Need something unique for that special day? 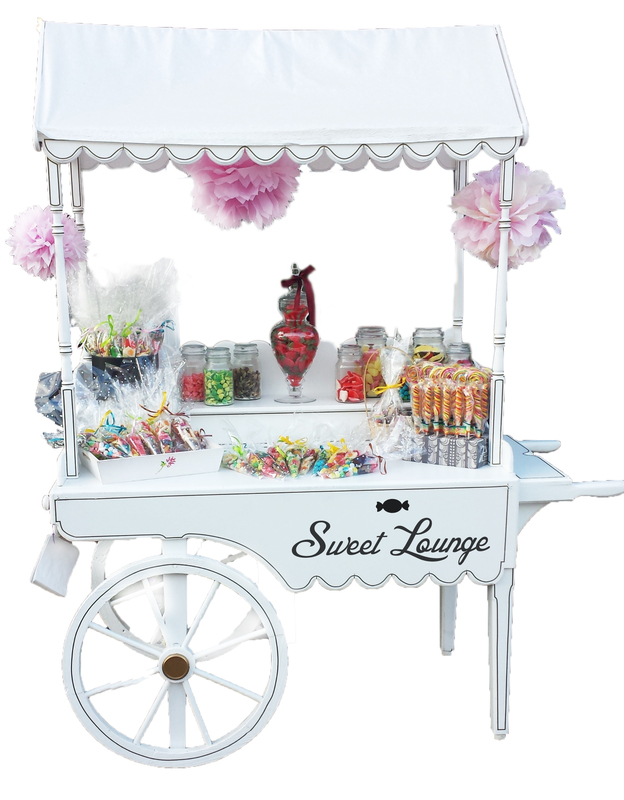 Why not hire a Sweet Cart with us, it will bring a lot of attention and people won't stop talking about it. 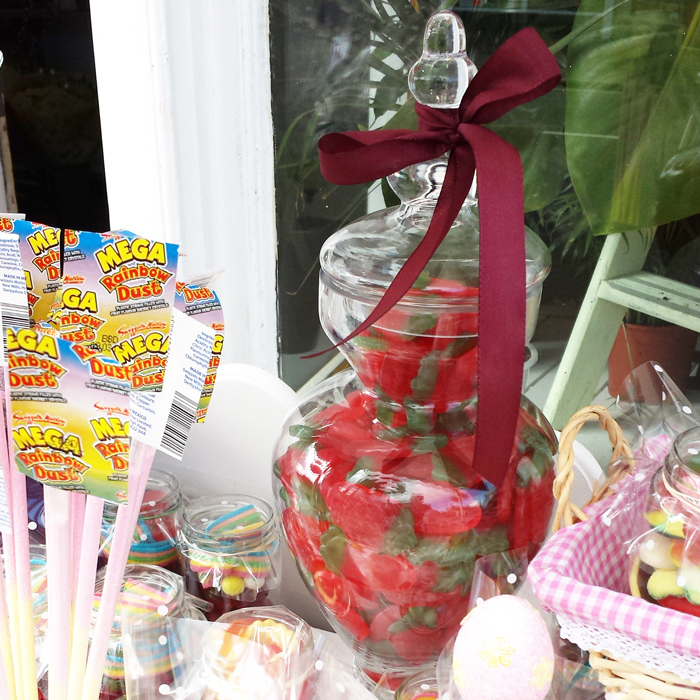 Also don't forget the kids will love this! 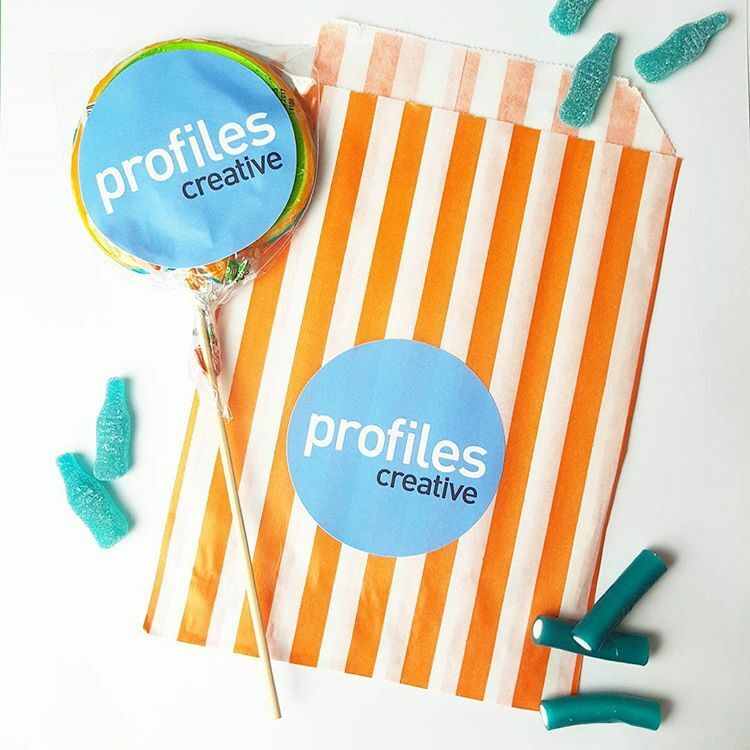 We offer a range of different packages suited to you. Here below are a number of outlined packages to suit your needs, whether you have 50 guests or 200+ guests. 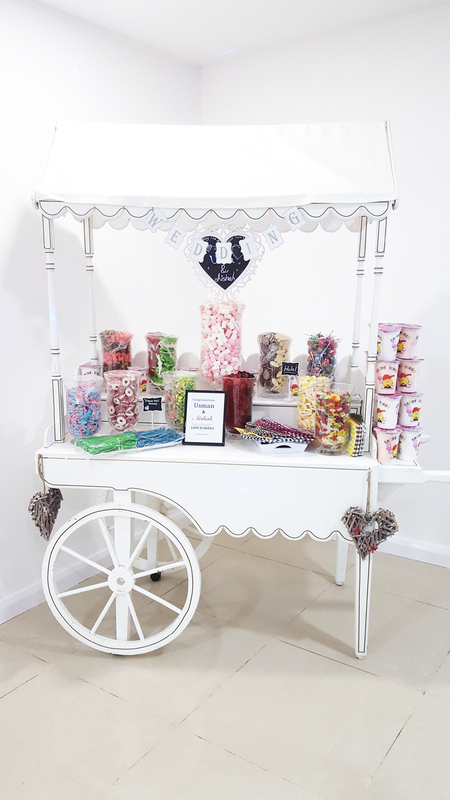 We are based in Northampton however we have travelled down to London and beyond to deliver our lovely sweet cart. 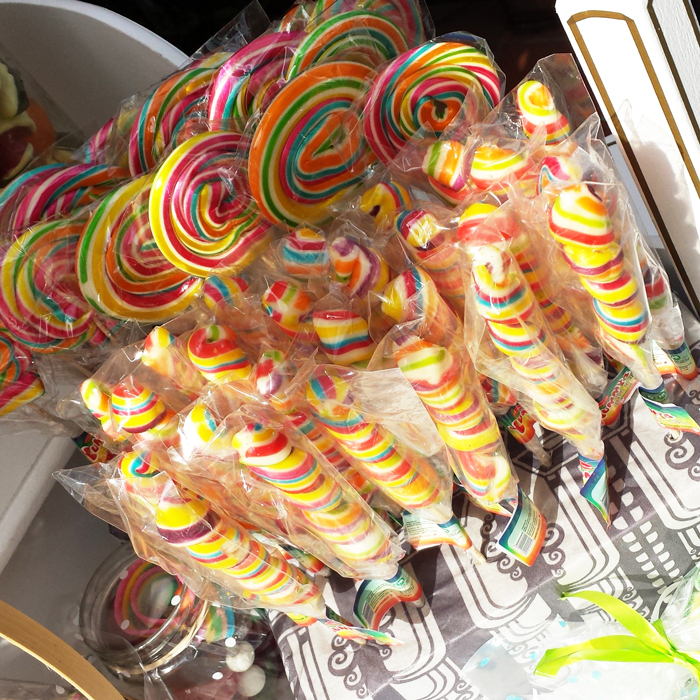 We specialise in Halal certified, vegetarian and vegan sweets on this cart. 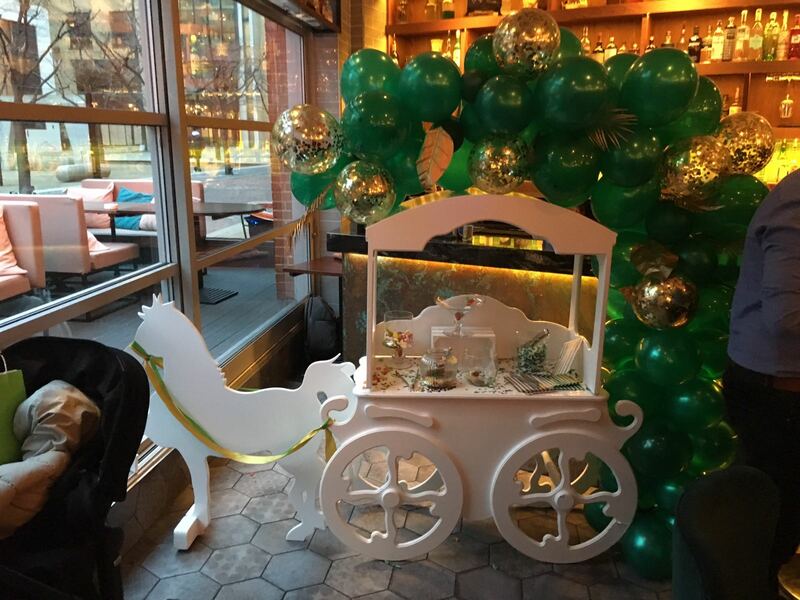 if you are happy, you can place a 50% deposit* to secure the cart for your special day. 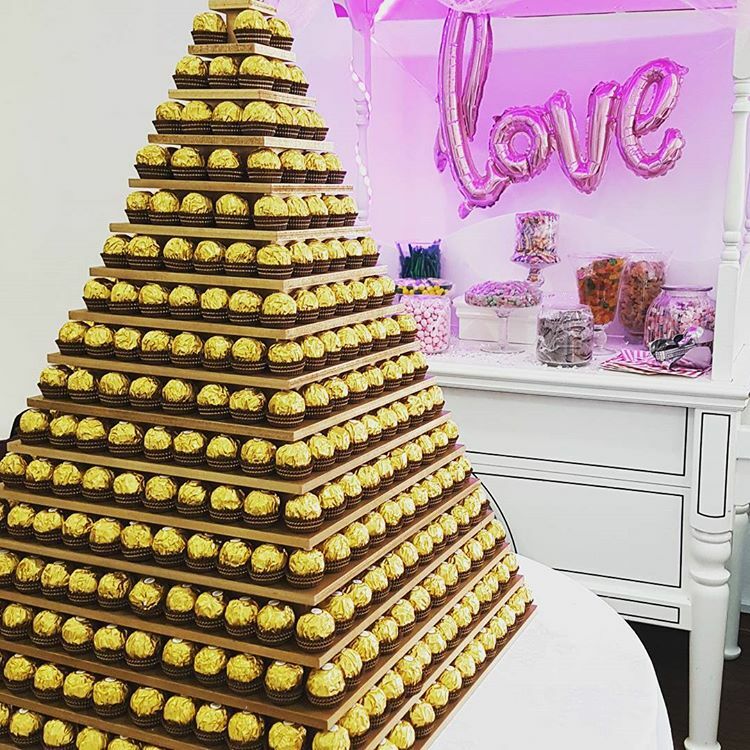 Next, you need to choose which lovely sweets youd like on your cart, also you can choose what coloured decoration you'd like plus any extras you may want. 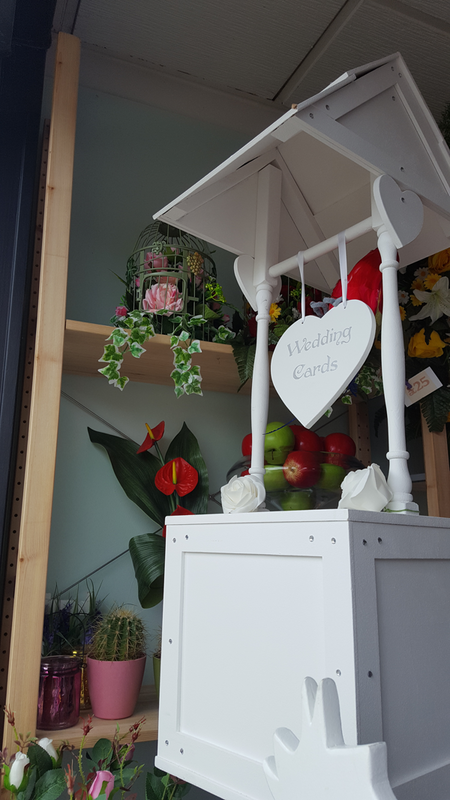 You are required to pay for the rest of your cart hire 5-7 days before your big day. 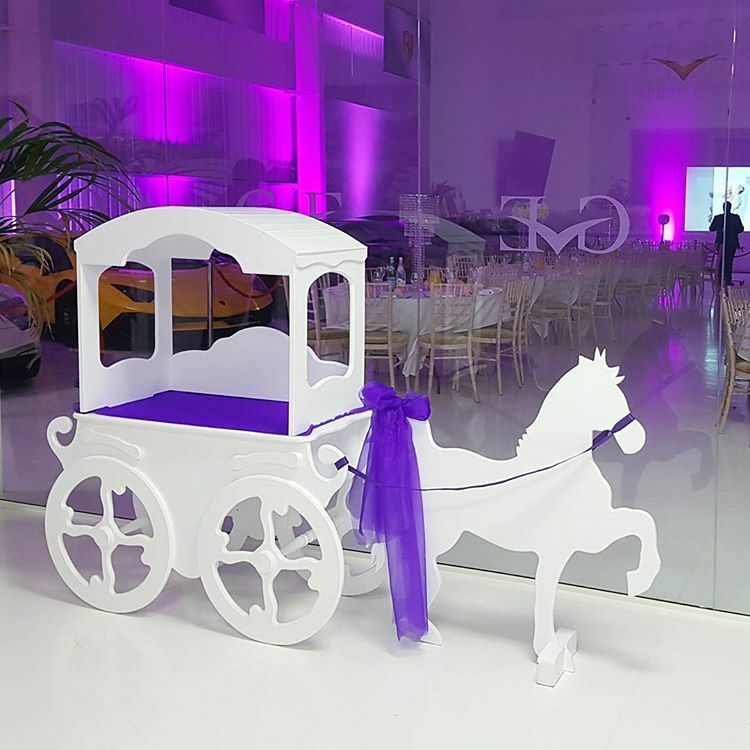 On that special day we will arrive before the time of when your hire starts, we will set up and decorate the cart ourselves. We will then return after 3 hours to collect the cart. 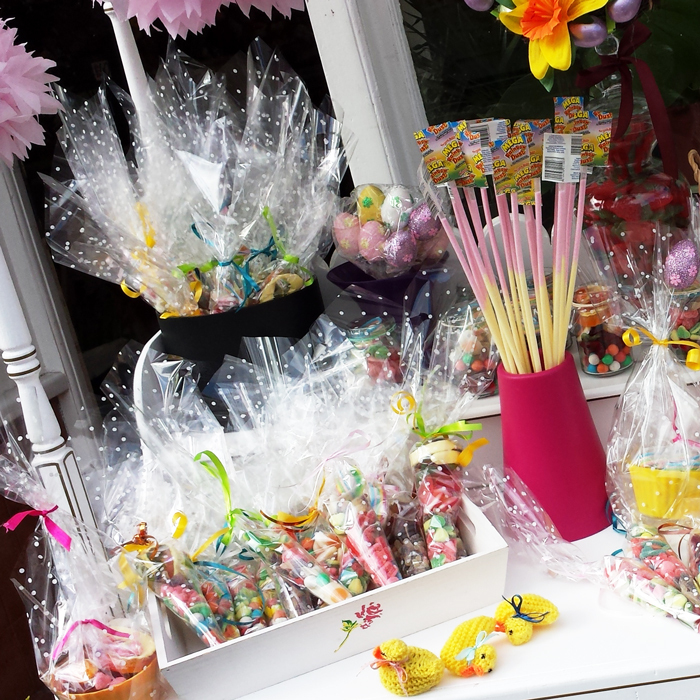 All left over sweets will be packed in bags for the guests to take home with them. For more than 200 guests, please call us for a tailored quote. 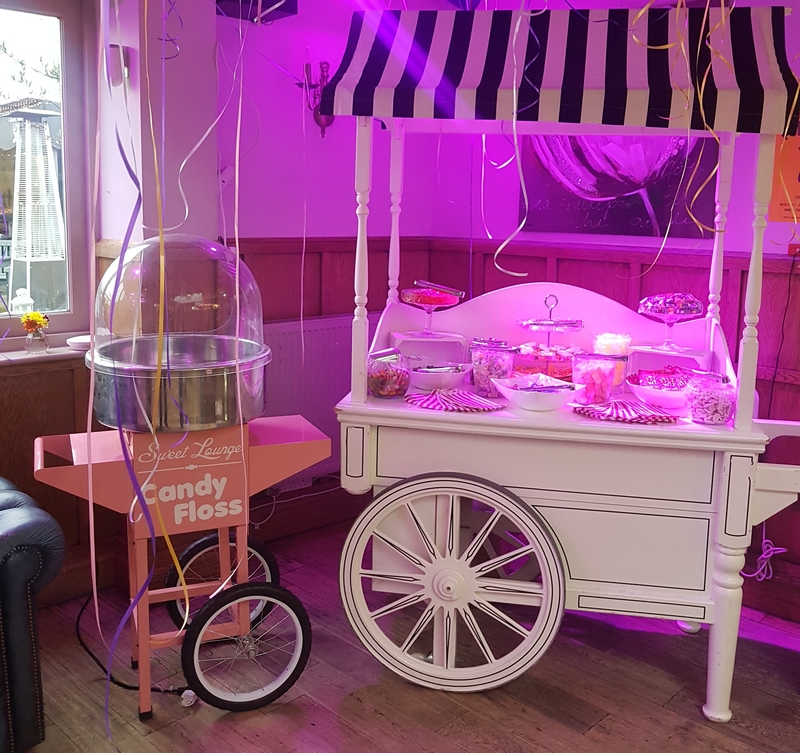 If you would like to hire the adult and children's sweet cart together (and/or any other wedding item), please get in contact with us to get the best price. 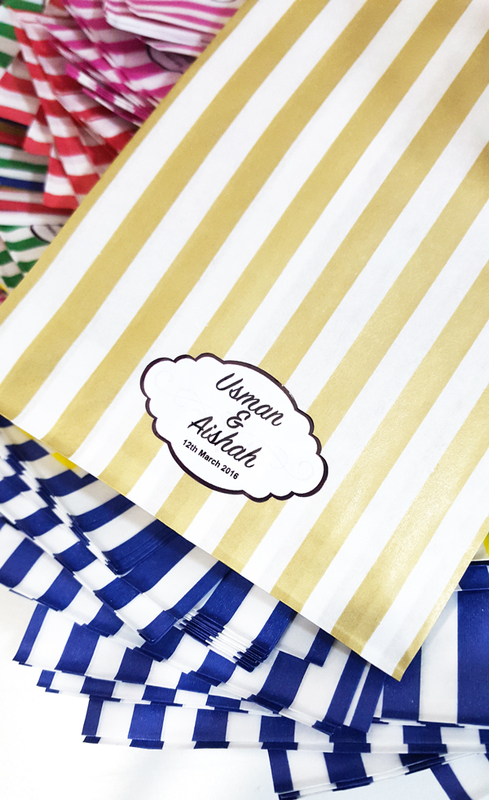 You can pick the material for the roof (extra charge), the colour of decorations and the sweet bag colour to match with your theme. Want to stand out from everyone else? 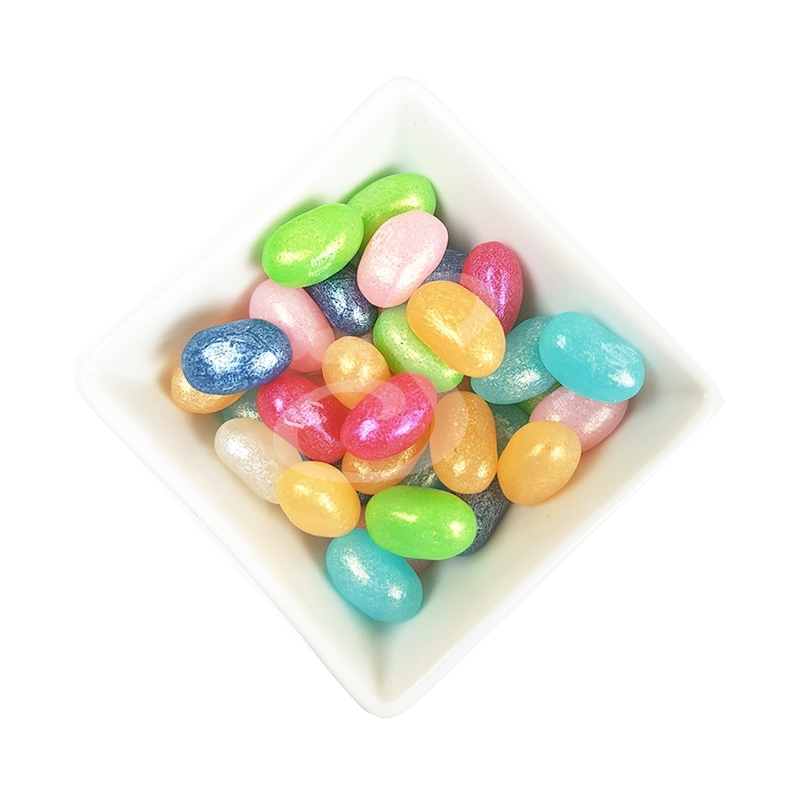 A sweet Marketing tool.